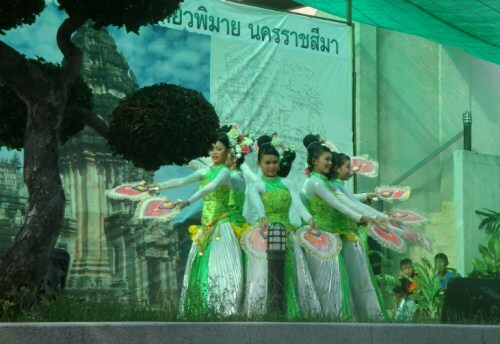 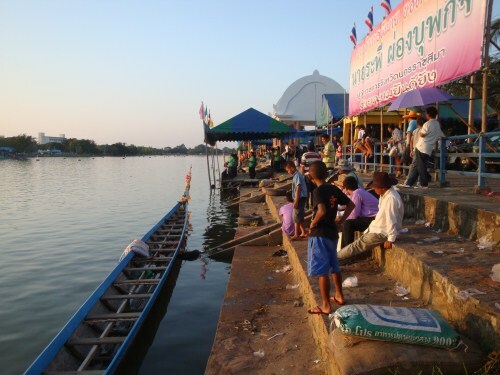 The Phimai circuit is a series of three 5km road running races in Phimai town. 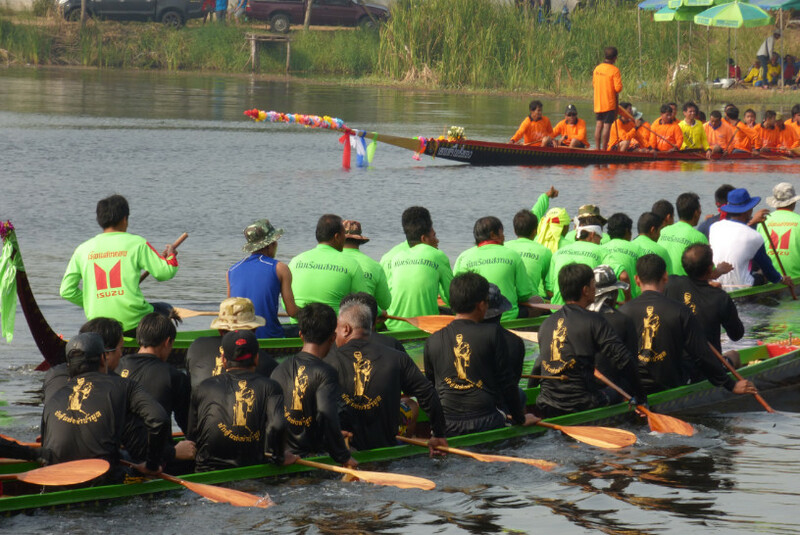 The races are held two months apart. 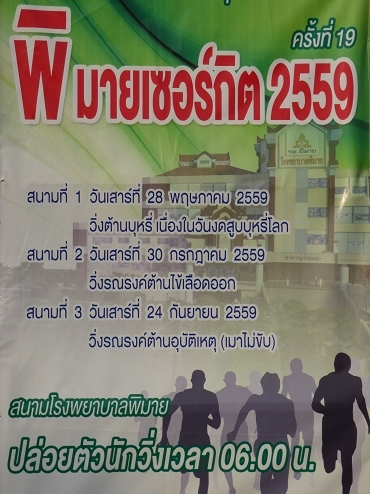 The dates for this year’s Phimai circuit road races are below. 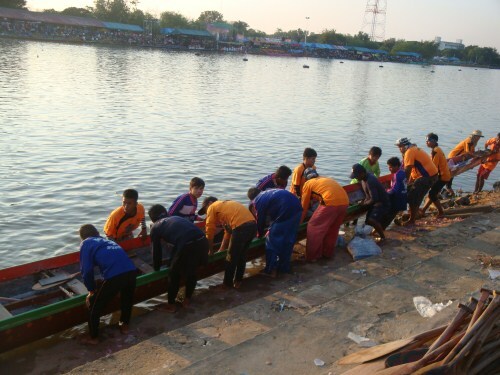 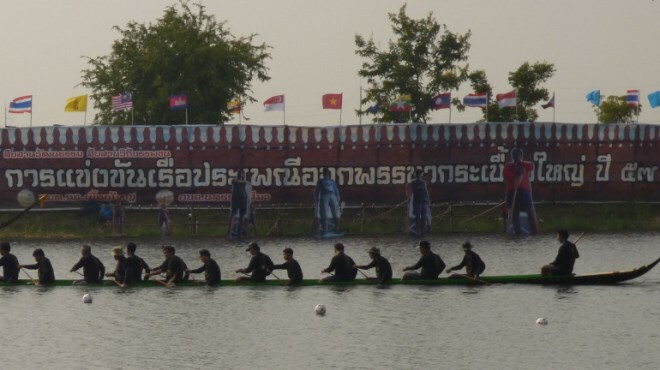 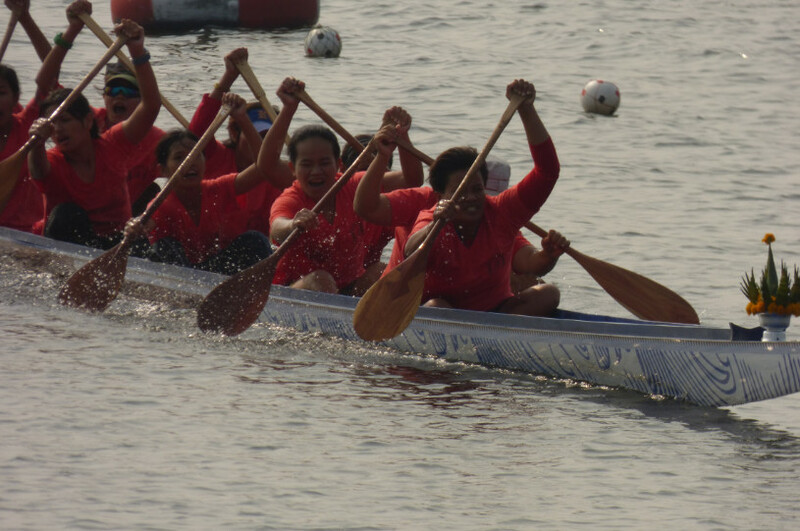 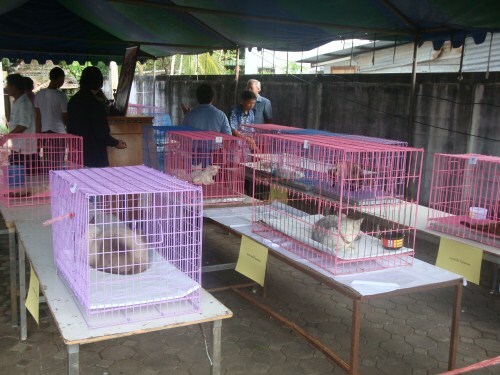 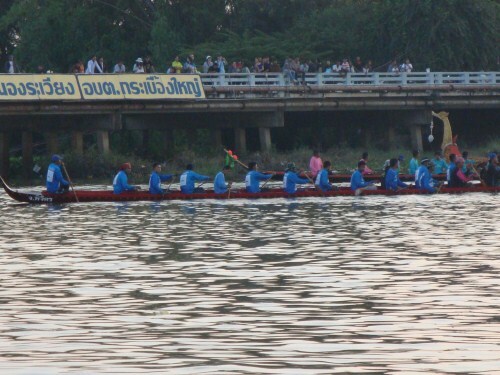 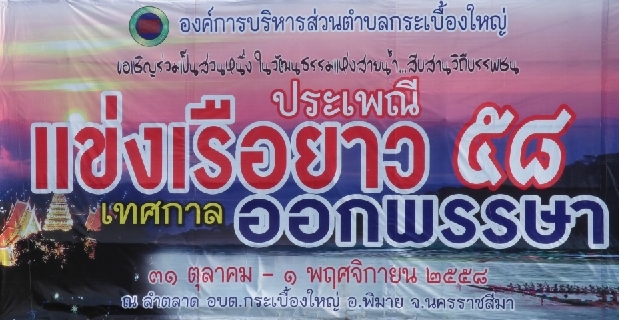 Racing is scheduled to start at 6am from in front of Phimai Hospital. 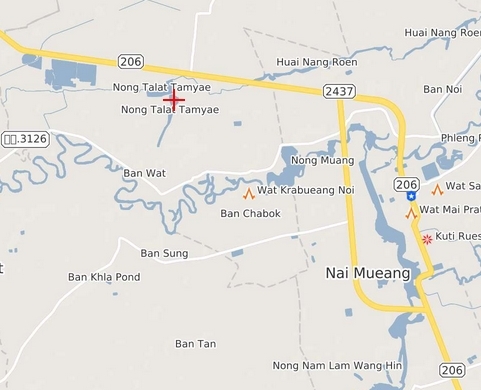 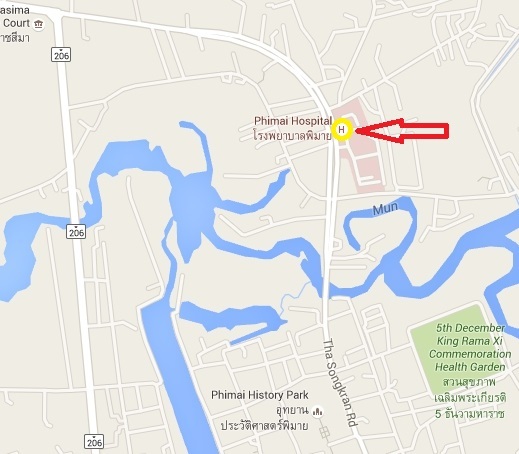 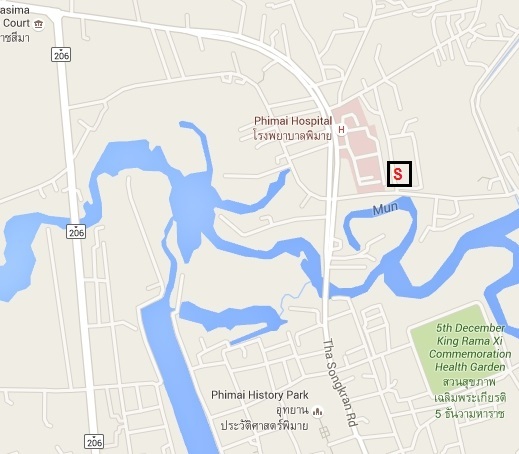 Location map of Phimai Hospital.